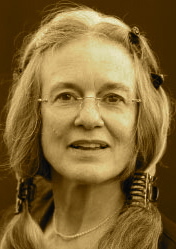 A Year of Being Here: Sharon Olds: "Looking at Them Asleep"
"Looking at Them Asleep" by Sharon Olds, from The Matter of This World: New and Selected Poems. © Slow Dancer Press, 1987. 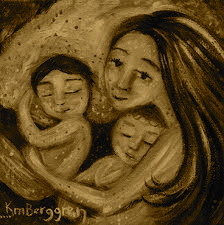 Image: Painting by Katie M. Berggren, 2009 (originally color).